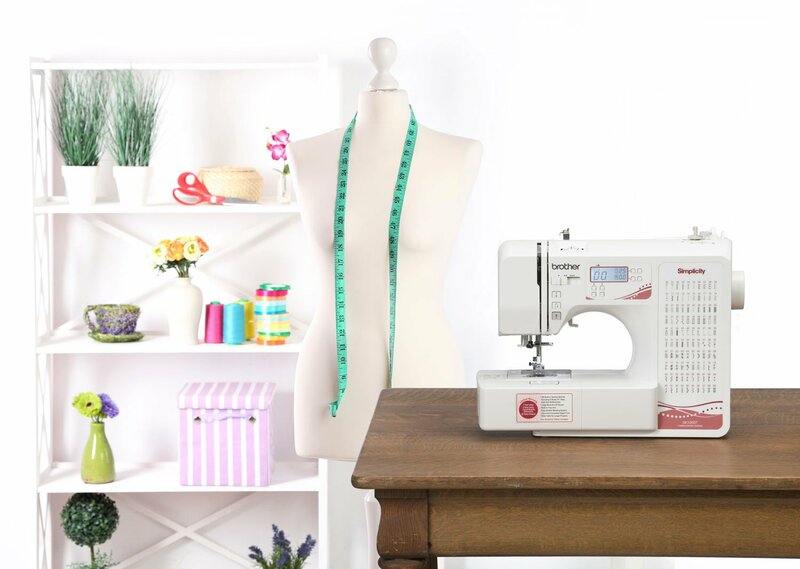 Learn to sew on your brand new sewing machine! Students will learn sewing machine basics, fabric selection, and how to sew a basic project in this five-day workshop. They will make a ruffled peasant skirt, a monster, or a bag and a zippered pouch. There may be more projects as time allows. Karen will also teach the basics of upcycling, so students can use owned or found items to create new treasures. Instructor Bio: Karen has taught at the UAF Summer Visual Arts Academy for the last ten years. She enjoys working with kids, and is looking forward to the opportunity to guide and inspire creativity.